Sharing your virtuosity (i.e. being braggadocious) with friends in titles such as Overwatch, StarCraft 2 and Hearthstone just got easier. Earlier today, Blizzard Entertainment announced that they’re currently working with Facebook at implementing the social media’s Live API into its current lineup of games. 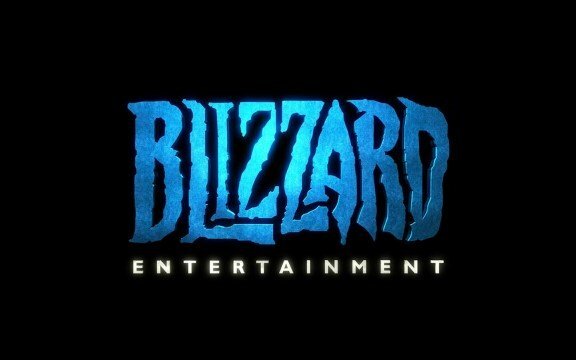 Sometime in June, PC gamers will be able to login to their Blizzard account via their Facebook profile. Additionally, the prodigious company is attempting to add a “Go Live” button to its games. What this means is that at any moment players will be able to stream live to Facebook with the simple press of a button. It appears as though the comment section of a Timeline post will function as a chat-log, similar to Twitch, that permits the player to communicate with his or her audience. Despite being inherently social games with ever-growing communities, Blizzard is hoping their partnership with Facebook will further drive sociability. As of the first quarter, Facebook has nearly 1.65 billion active users; as such, it will be interesting to see how the current, existing, communities for Blizzard games change as a result of this new partnership.